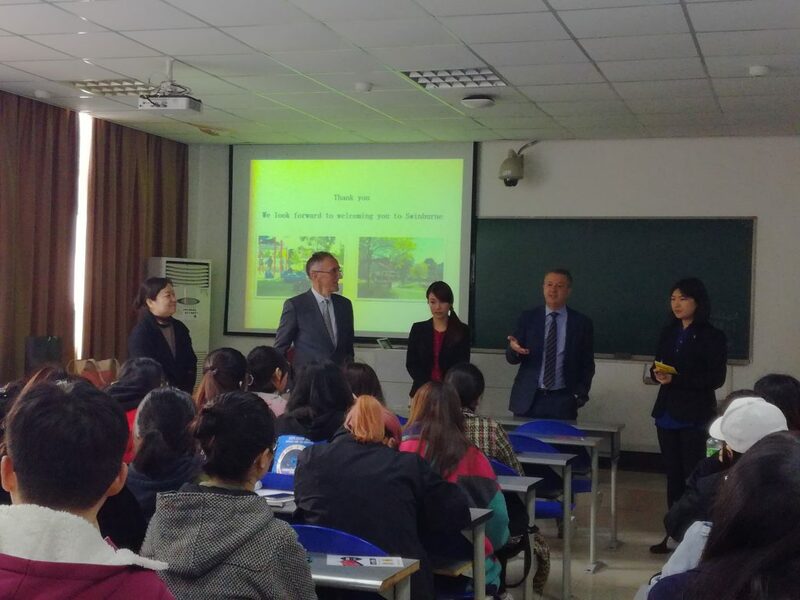 At the invitation of the Australian Education Management Group, the delegation of SUT, under the leadership Prof. Michael Gilding, Pro Vice-Chancellor and Prof. Bill Damachis, Dean of International Transnational Education College, visited AEMG cooperative universities in China. During 20th March to 21st March, Mr. LV Yuqi, Vice President (Program) of AEMG accompanied the delegation to visit IMUFE. Prof. DU Jinzhu, President of IMFUE, and other relevant officers warmly welcomed the delegation and held the meeting. During the meeting, the three parties had a detailed consultation on the cooperation and reached a broad consensus. 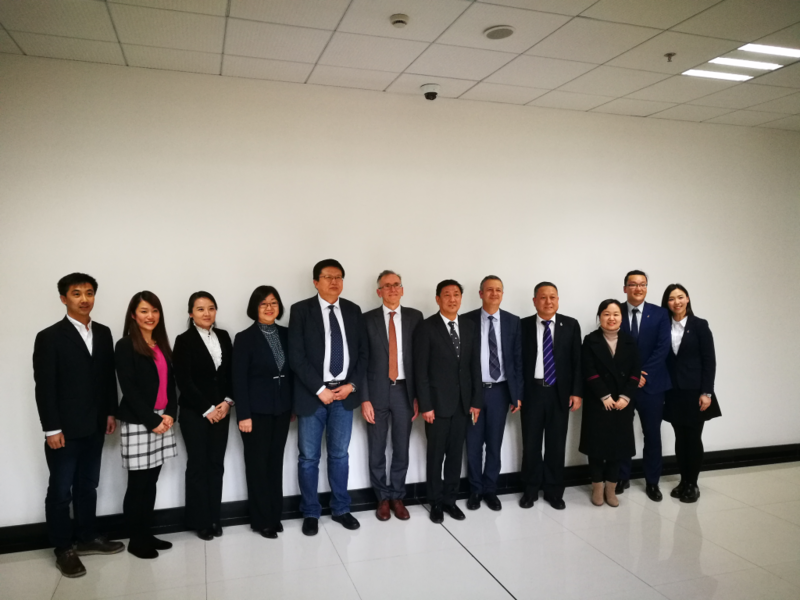 On 22nd March, the delegation was accompanied by Director of Students Service Department Ms. Carol CHEN to visit Nanjing University Of Chinese Medicine. They were hosted and met by VP of the university, Prof. HUANG Guicheng. During the meeting, the two parties had a detailed consultation on the cooperation and reached a broad consensus.